LOVE TENNIS?? WE NEED YOU!! To work toward the USTA Kentucky vision of "Tennis for people of all ages and abilities in every commnity in Kentucky" requires a large volunteer base, so please join our dedicated and excellent team of volunteers to promote and develop the growth of tennis across Kentucky! USTA Kentucky has multiple volunteer opportunities such as helping with events/championships, helping with special projects at the USTA Kentucky office or local Community Tennis Associations (CTA)! 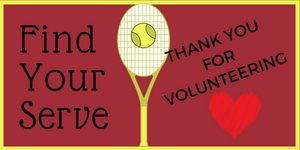 If you are a new volunteer or one who served in the last term and are interested in serving in your local area or on a USTA Kentucky committee in the upcoming year, please complete this form. 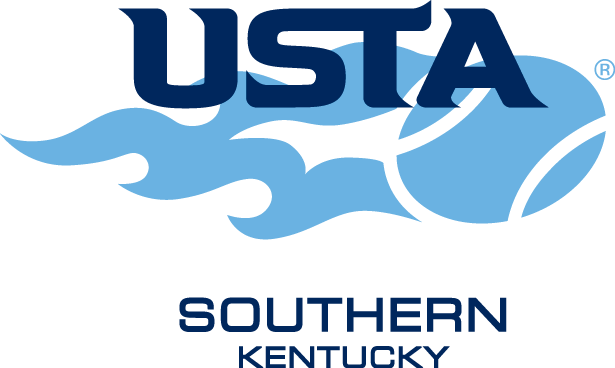 Committee members are appointed at the state level by the USTA Kentucky President. If you know of someone that may be interested in being on a committee, please forward this form to them or please share their contact information with us and we will be happy to contact them. Please check the areas that you are interested in serving by using 1, 2 or 3 for a committee choice or community tennis association in order of preference. You may select up to three (3). Thank you for your interest in joining our great team of volunteers!